It may feel slightly off-topic, but actually it isn’t… Today I want to talk about gynaecological cancers as I spent this morning at the launch of a fantastic new campaign by the brilliant charity The Eve Appeal aimed at encouraging everyone to speak out about the signs and symptoms of gynaecological cancers without embarrassment. Called Get Lippy, the campaigners are working with a number of key beauty brands who will give a donation to the appeal for one of their featured lipsticks, lip balms or lip glosses during the month of May. The money raised will be spent on vital research into early diagnosis and treatment. So where does fertility come into this? For many women affected, it is one of the key issues as even when the treatment offered is successful at treating their cancer, it can leave them unable to conceive. 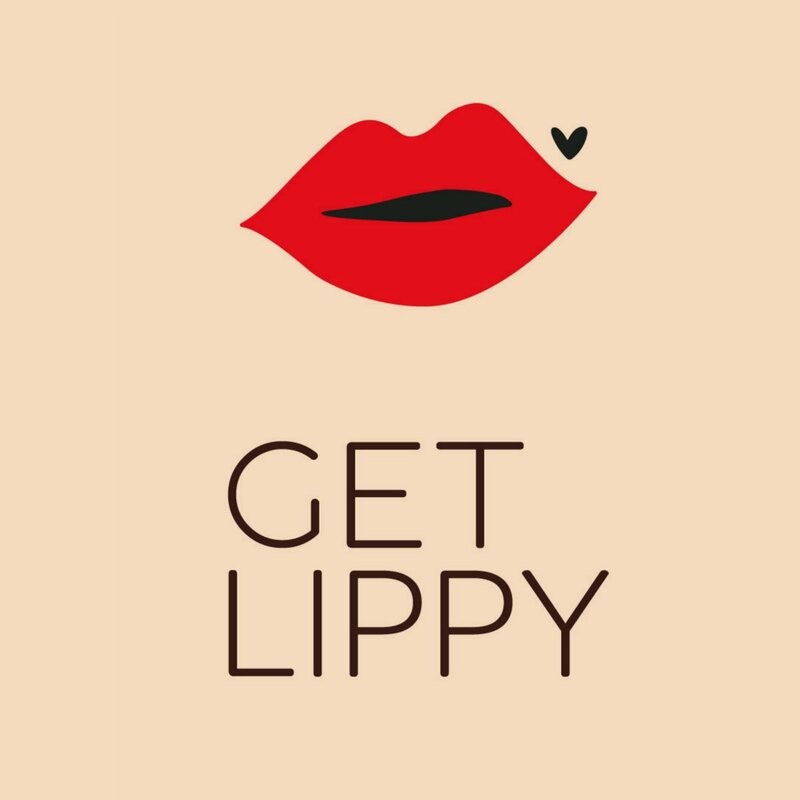 The Get Lippy campaign calls on everyone to speak out loudly about the signs and symptoms so that more women can be diagnosed as early as possible and more of them will have a positive outcome. The retailers supporting the Get Lippy campaign are Tesco, Harvey Nichols, Space NK and Oliver Bonas and the brands include Vaseline, Hourglass, Bali Balm, EOS, Elemis, Lipstick Queen and Smashbox. Every day in the UK 58 women are diagnosed with one of the five forms of gynaecological cancer – womb, ovarian, vertical, vulval and vaginal – affecting more than 21,000 women and their families every year. You can find out much more about the signs and symptoms of each of these cancers on The Eve Appeal website so that you can Get Lippy and join the campaign! This entry was posted in Advice and support and tagged Athena Lamnisos, Bali Balm, Elemis, EOS, Get Lippy, gynaecological cancer. cancer and fertility, Harvey Nichols, Hourglass, Lipstick Queen, Smashbox, Space NK and Oliver Bonas and the brands include Vaseline, Tesco, The Eve Appeal by fertilitymatters. Bookmark the permalink.